Rahim Reed assumed his responsibilities as the Associate Executive Vice Chancellor for Campus Community Relations (AEVC) at UC Davis on September 17, 2001. The AEVC serves as the primary advisor on matters of campus community relations to deans, vice chancellors, vice provosts and other senior campus administrators. The primary responsibility of OCCR is to help the University chart a course that will ensure attention to those components of campus’ social environment that affect community, campus climate, diversity and inclusiveness. Rahim Reed has more than 20 years of experience in administration, student affairs and affirmative action policy development at four major universities. From 1998 until September 2001, he served as the Director of the Center for the Study of Race and Race Relations at the University of Florida. Rahim was one of the founding members of the Center, which is an interdisciplinary institution that promotes research and development of public policy in the areas of race relations, interracial dispute resolution, diversity education and training, racial equality and community relations. Prior to becoming director of the Center, Rahim served as the Assistant Dean for Student and Minority Affairs at the University of Florida College of Law from 1988 to 1998. During this period, he also chaired the University of Florida’s Council on Affirmative Action from 1994 to 1996. Rahim served as Assistant Dean in the Office of African Affairs at the University of Virginia from 1986 to 1988 and has also taught and held positions as a Teacher/Counselor at the University of Pittsburgh and a Teaching Assistant at Rutgers University Law School. Rahim received his Bachelors Degree in Psychology and Black Studies from the University of Pittsburgh in 1977. He also holds a Masters Degree in Public Administration and a Masters Degree in Social Work from the University of Pittsburgh. He completed his legal studies in 1986 and holds a Juris Doctorate Degree from Rutgers University School of Law. 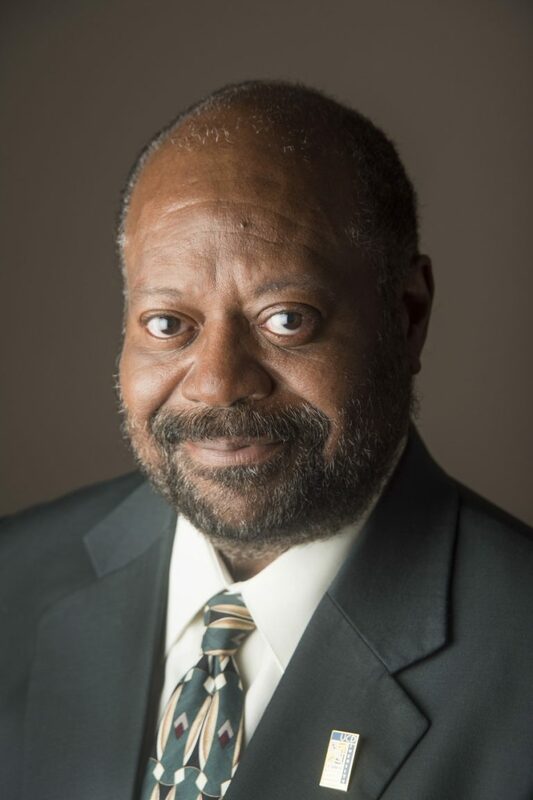 He is also an active member of several national organizations and has made many presentations to groups on topics of diversity education and building inclusive communities.